Can you help Cross Keys RFC? 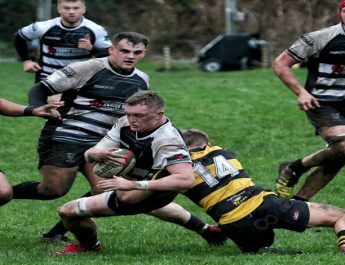 April 9, 2019 David Glastonbury Comments Off on Can you help Cross Keys RFC? Copyright © 2019 CROSS KEYS RFC. Theme: ColorNews by ThemeGrill. Powered by WordPress.